In the last post I shared with you the full framework. In this post (and following ones), as I promised, I will share with you activities for each phase. All the information about this phase is in this post, today, I will address the “how-to”. To do that, I will share the first activity with you for this phase. Originally designed by Christina Comeau and based out of TRIZ, 12 Windows is a wonderful tool for performing situational analysis and level-setting with a group of any size from 2 to about 50 (though it can get a bit unwieldy on the top end). 12 Windows conversations can take 20 minutes, or eight hours. In the end though, it always seems to have been a useful investment of time – even when it wasn’t that obvious at the beginning. I had been introduced to this activity by Phil Culhane from CTLabs. He has been using this tool for more than 10 years. I personally love the kind of conversation you can create using this tool. If you have an executive team, or middle management team, it is the best tool to use in this phase. 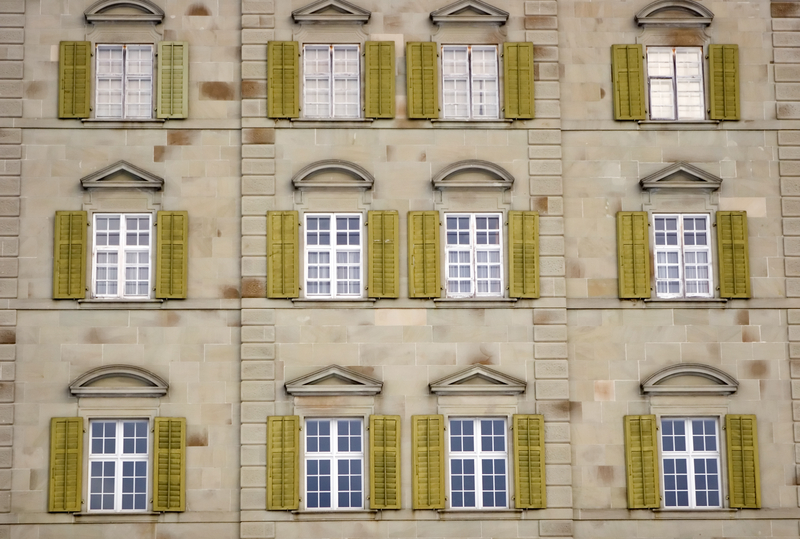 What is 12 Windows exactly? 12 Windows is kind of like a SWOT (Strengths, Weaknesses, Opportunities, and Threats) on steroids –but it’s far more useful – to the point that you will consider SWOT to be irrelevant. I’ve included some images of basic 12 Windows templates in this post to illustrate how you might use the template, and have included a full-sized template at the end of the document. 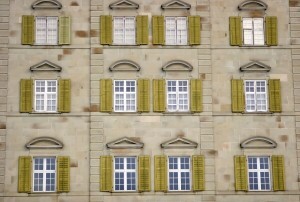 12 Windows presumes that “you” – whatever “you” is – for the purposes of the analysis, live within time (past – present – future) and that you live within an environment. For most purposes, it is beneficial to look one level up and two levels down. Having chosen an environment, you now need to choose a time-frame that is relevant. Ask the room how far back they need to look to see a time that was meaningfully different from today, and how far forward they need to think, to determine a future state that is meaningfully different from today. It could be 5, 10, 20 years. Now – you have a grid. Your audience realizes that you are beginning a framed conversation. You want to understand YOU – and how your Products and Team fit into the needs of your Clientele – from the dim and distant past, and on into the intended future state. Take the time to outline the 3 boxes that include You, Your Products and Your Team in the future state. Because the goal of the conversation is to understand what, specifically, you need to do to get from your current state to your future state, based on what you have and where you need to go. Many times we’ve been asked, “Where do we start?” The beauty of 12 Windows, and we’ve never seen it fail, is that you can start anywhere. And you can finish anywhere. Sometimes your Intended Future State is predetermined – it’s very much a “get to point x or bust!” situation – and you might as well start from the fact that is the immutable fact – you must get there. Other times, and the nature of the exercise will lead you to this choice – it’s most natural to start with the past, and work through the present, aiming towards the future. Trust your own intuition, and listen to the human system in front of you. Download a basic 12 windows poster – suitable for printing on a 36″ plotter – prints 36″ x 86″ – be sure to print 18″ of blank paper on each end (122″, or ten feet) to give you extra room to write! Note: With some creativity, this tool could be used for open the dialogue in conflicts, strategy definition, and more. I take the opportunity also to say “thank you” to Phil for showing me this fantastic tool some time ago. Next post I will present you with more activities for different phases. Stay tuned!